When in doubt, there are always LEGO games. 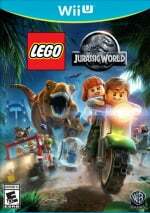 The ever-present and lucrative series has taken in an impressive range of franchises and IPs, and the upcoming LEGO Jurassic World seems like a guaranteed hit with gamers of various ages. Incorporating all four movies - that includes Jurassic World of course - it'll push nostalgia and current-day buttons. 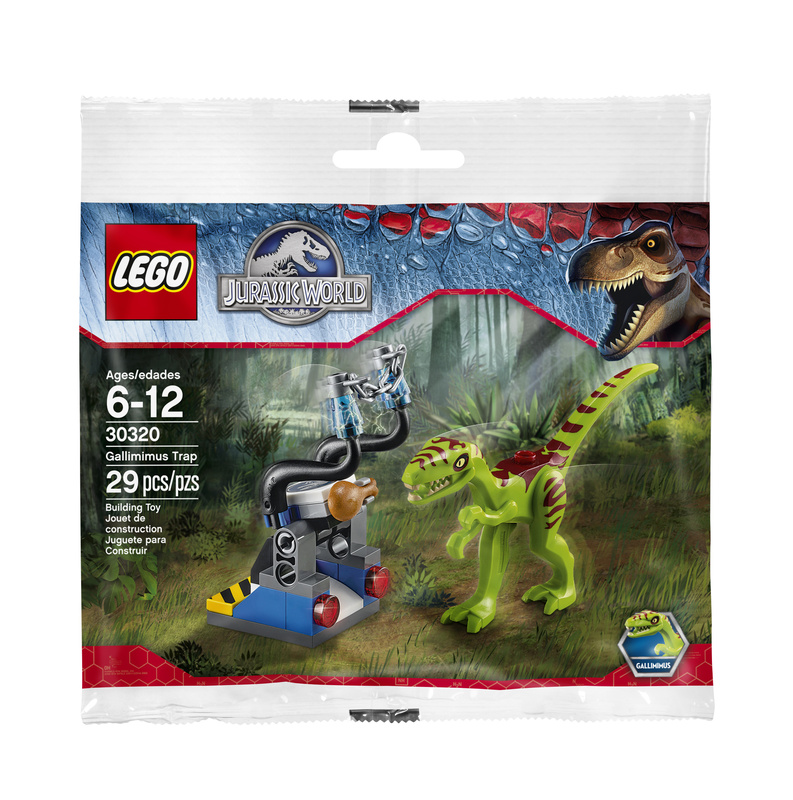 In the game you get to play as dinosaurs, it should be noted, and those dinosaurs can actually build LEGO. You can see some of the madness in the new trailer below. Are you planning to pick this up on Wii U or 3DS? While I am glad that TT Games still invests in the console, the Lego game formula has grown stale for me. Awesome. I really want this game. Not sure if I want the 3DS version or Wii U one. If Raptors can open doors, of course they can build Legos. So have they announced anything the other consoles are getting that the Wii U isn't yet? Season Pass, DLC, that kind of stuff? 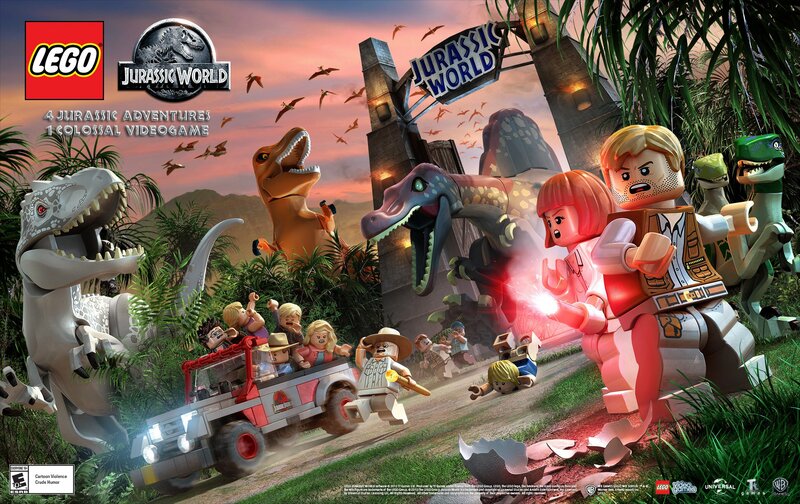 My kids haven't finished Lego Batman 2 yet, much less 3, and they've never seen any of the Jurassic Park movies - we only own #3 on DVD - but still, they are boys, and the game lets you play as dinosaurs, so it is on the list. My kids are world weary enough to know that this will be $19.99 once Lego Dimensions and Lego Marvel Avengers release this fall so they may wait awhile before buying. We're all going to see the Avengers movie this weekend so I think that game will take precedence. This I cannot wait for. There are dinosaurs. I may get it. Can't wait for this, possibly the best LEGO game yet... well with exception of LEGO City Undercover of course. Definitely buying this! Huge JP fan. But stuck on what console to get it for... my PS4 or WiiU?!? The off TV gamepad play is what's steering me more towards the WiiU. I'm sick of the LEGO games taking steps backwards. I'll probably be getting this on PC. But I may wait until after I've bought and beaten Batman 3. June 12th?! No more June 30th? That means it'll release on the day the movie launches. I already had this preordered at GameStop for that miniset, so I'm ready! I can't decide either if this should be bought for WiiU or 3DS. I played Lego Batman 3 on 3DS and I really liked it for my first handheld Lego game but I do like the appeal of this game looking so awesome and good on the big tv screen. Maybe i should get this on WiiU, Avengers on 3DS and then Dimensions on WiiU. 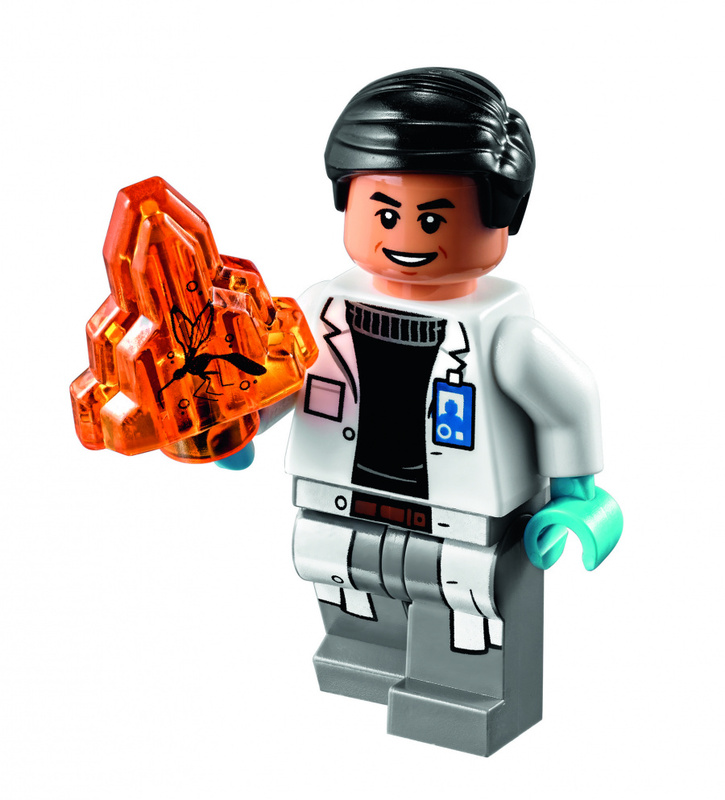 @Darknyht - Yeah, the LEGO games have gotten very stale, and they never present any challenge. That said though, I'd probably pick this up if it ever went on sale - the games usually still have a good amount of humour. I hope they learned from their last games and deliver a fully polished product unlike LEGO Marvel Super Heroes with its bugs and freezes. Than I may be considering a buy.